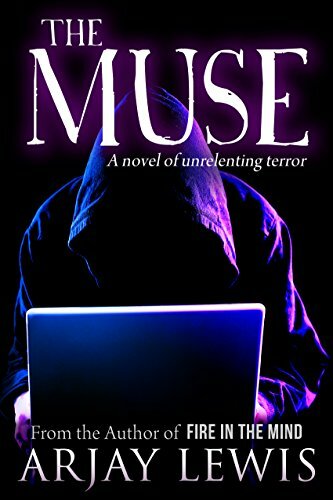 Arjay Lewis, compared to Dean Koontz and Stephen King, takes you on a roller coaster ride of terror. Famed novelist Jack Court has a secret: the wealthy writer is a serial killer. He has another hidden treasure, a small antediluvian creature that dwells within him and gives him youth, strength and a superhuman ability to avoid capture. On his trail is Sheriff Neil Trajan, who is certain Court murdered his wife three years earlier. However, Jack is healing”" and devolving into something not quite human. As Court seeks the young author, he leaves a trail of destruction, pursued by Trajan and his FBI associate, Bill Morris.